Innovation And Creativity Are Key! 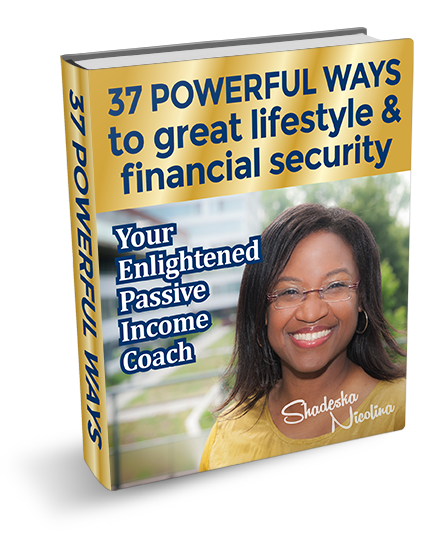 Sign up today for free and receive the e-book '37 Powerful ways to great lifestyle & financial security'. Get exclusive strategies I have used to build your multiple income streams. Home Your Passive Income Coach Articles Mindset Innovation And Creativity Are Key! Innovation and creativity are key! Crave innovation. Keep finding better ways to do things. Ask yourself: how can I do this better? Come up with as much ideas you can come up with. New technology will also bring new opportunities. Be open to do things in a smarter way. Be creative. Creativity spawns creativity. You don’t have to accept your status quo. Your circumstances can be different. Your financial situation can be better. Come up with a lot of ideas and keep improving things. Doing things better are important gifts that you can give yourself. Be creative when writing down your ideas to take your finances to the next level. Every time you come up with an idea write it down. At the end of the month you evaluate which ideas are implemented which one are in progress and which one are not implemented yet and the reason why they are not implemented yet. Think about how you can implement more ideas to grow your finances. Find two ways you can implement new ideas fast to grow your money in your bank account. Be passionate about your ideas and believe in your ideas. NeedPassiveIncome.com is a division of Financial Imperium.